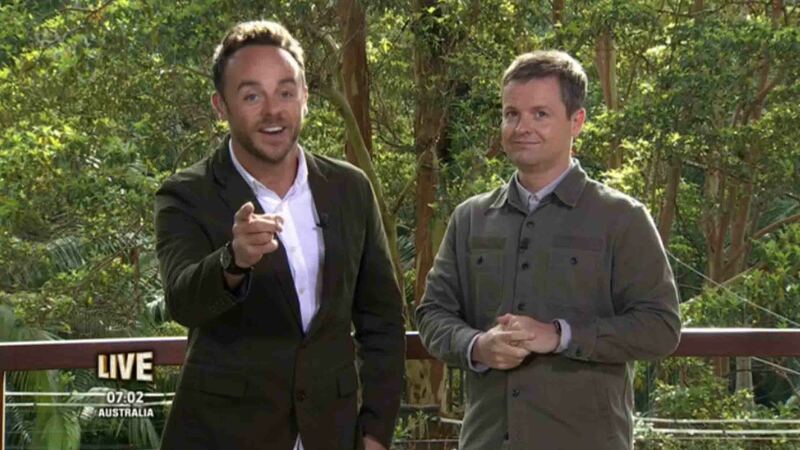 Ant and Dec will never be replaced by ‘new talent’ on I’m A Celebrity, ITV has confirmed in a statement. 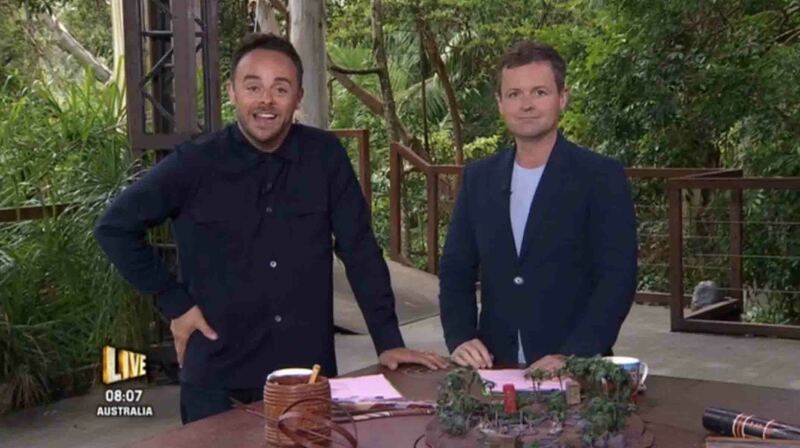 Ant McPartlin and Declan Donnelly have fronted ITV’s hit reality show I’m A Celebrity since 2002, a new report suggested that the Geordie duo will be replaced by new talent following Ant’s drink drive crash. 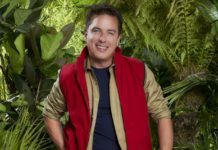 Rumours circulated earlier that I’m A Celebrity… Get Me Out Of Here! could look very different, as Ant and Dec are set to be replaced by fresh talent – ITV have since released a statement branding the report ‘utter nonsense’. 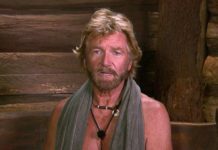 According to the Daily Star, ITV bosses were considering replacing Ant and Dec with newer talent, a source told the paper: “There’s a very real possibility that Antwon’t be available to present the next series of the jungle. 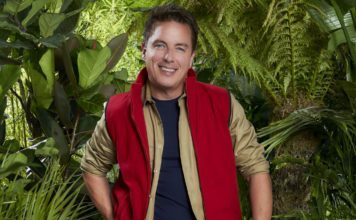 “While Ant and Dec are a big part of the show, they aren’t bigger than the show. They are confident it would still work without them. On a lighter much happier note, this morning there have been reports that Declan Donnelly and his wife Ali Astall are expecting their first child.